Cleanlites offers a variety of healthcare recycling solutions for small offices and large institutions nationwide. 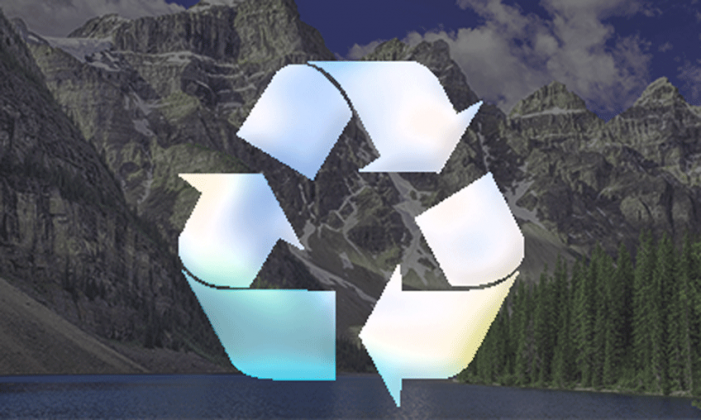 Healthcare providers recycling needs are constantly evolving, and so are our recycling capabilities. Our goal is to close the loop of on healthcare waste streams by redirecting waste generated in large and small healthcare facilities away from the landfill, this allows our customers to grow in a more sustainable direction. 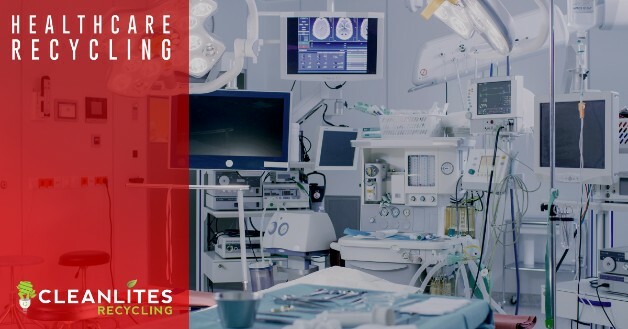 Our team of recycling experts possess deep knowledge and experience in deploying comprehensive healthcare recycling solutions in a cost-effective manner. Cleanlites’ customers feel a sense of relief when doing business with us, because they know all the waste we accept is efficiently processed in-house and their organization is not liable for any potential future damages to human health or the environment. If you would like to learn more about, reducing your footprint with Cleanlites, contact us today and a team member will gladly assist you. Cleanlites has remained steadfast in our pledge to reduce harmful waste in landfills and properly dispose of medical devices like X-Ray machines, patient data storage devices, equipment and medical tools. We stand behind the promises of our HIPPA Certification and make sure each waste stream is properly disposed of. Locating a corporate recycler has never been easier than it is now, but sourcing a brand-protecting asset in a corporate recycler can be much more challenging. Cleanlites feels great responsibility to process all waste with professionalism that exceeds industry standards. We know we are handling much more than to be-recycled or dismantled goods, we’re protecting brands.